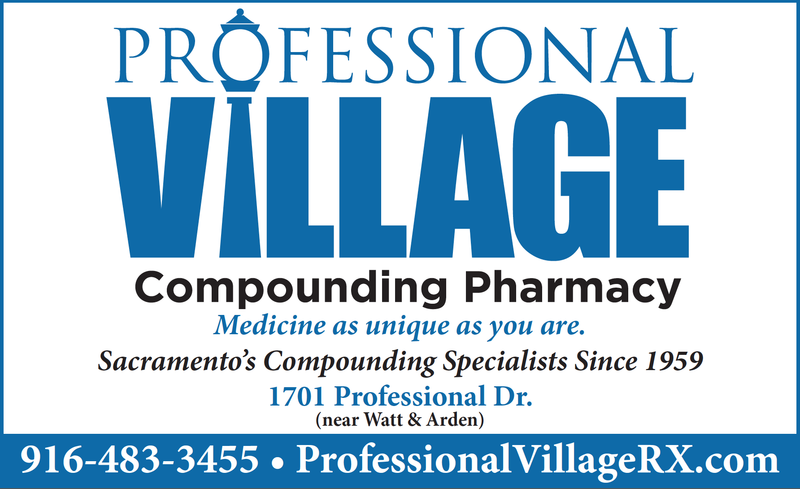 Professional Village Compounding Pharmacy & Medical Supplies Sacramento & #CompoundingPharmacySacramento & #CompoundingPharmacyRoseville wanted to share this with you..A nice review from one of the many physicians that we compound medications for in the greater Sacramento Region...http://youtu.be/3YjTQc1wu2U — at Professional Village Compounding Pharmacy & Medical Supplies Sacramento. This entry was posted in uncatagorized and tagged Compounding Pharmacy sacramento, Review, Roseville Ca, Sacramento Ca by Professional Village Compounding Pharmacy Sacramento. Bookmark the permalink.